One of the striking things about Martin Luther’s vision of the Christian life is its utter simplicity. 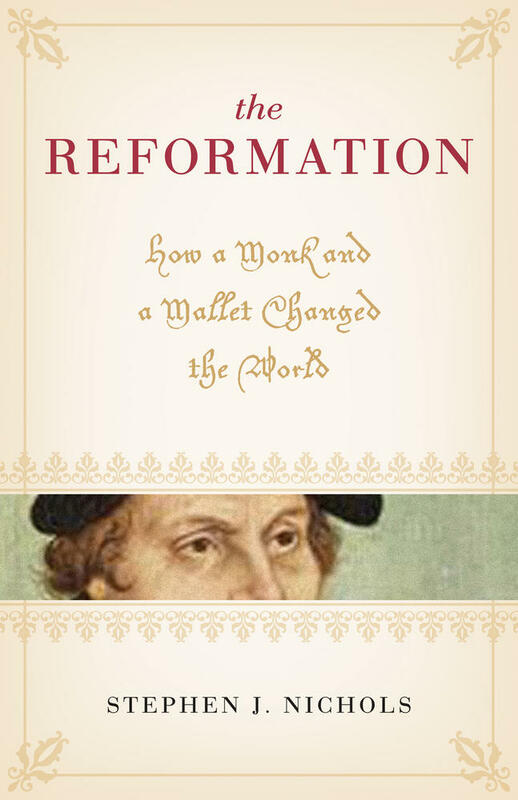 Against the background of medieval piety, with its myriad holy orders, its penances, and its pilgrimages, Luther presented a Christianity for everyone. 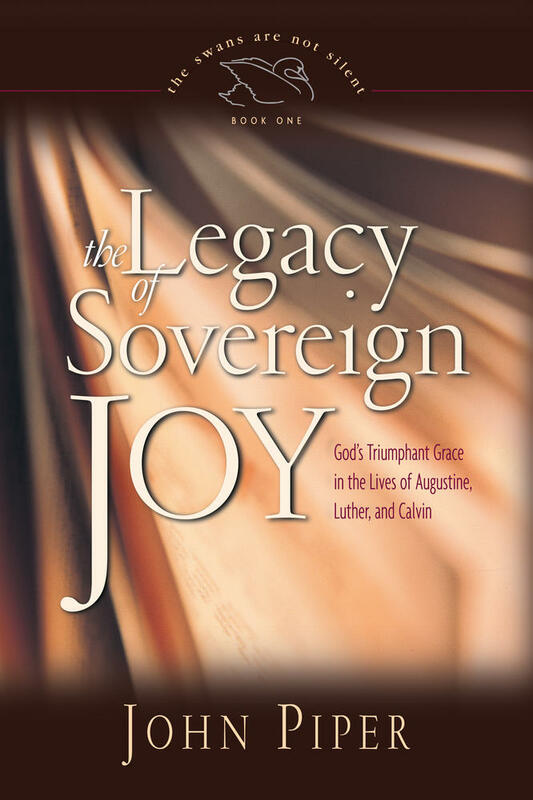 And against the backdrop of his own complicated and scrupulous psychology, he discovered the straightforward peace that comes from the sufficiency of God’s saving action in the crucified Christ. If Augustine freed the church from the back-breaking self-martyring piety of Pelagius, Luther freed her from centuries of obfuscating complication. Take his understanding of the sources of salvation, for example: Christ offered in the Word preached, and Christ offered in baptism and the Lord’s Supper. Hearing, washing, and eating: three of the most basic, everyday human activities which require no special talent. They also transcend any human categories we might care to create in order to make things more complicated, whether based on age, class, ethnicity, etc. 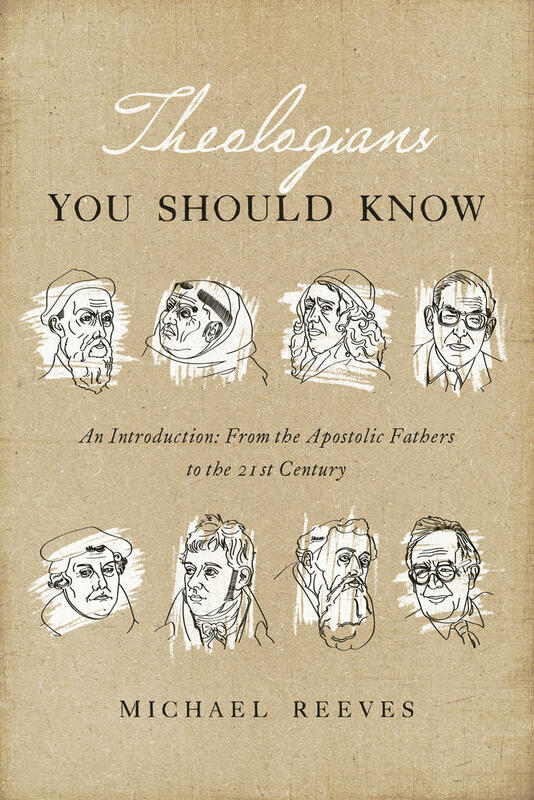 A Christian life rooted in the simple tools set forth in Scripture may well strike against the aesthetic of a world in thrall to the spectacular and the innovative but it nonetheless arises out of one of the most powerfully gracious aspects of the biblical teaching on salvation: God is no respecter of persons. 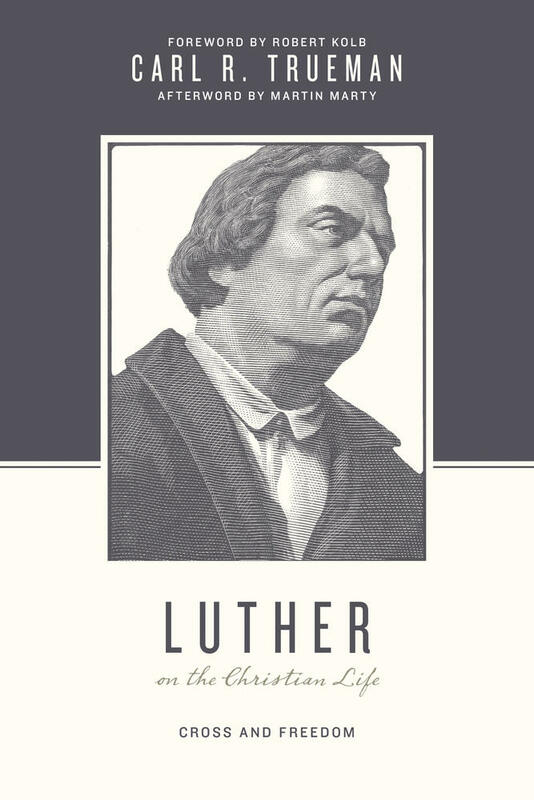 Luther saw this clearly: God regards human beings as either outside of Christ and subject to the penalties of the Law or in Christ and therefore the beneficiaries of his person and work. The key question for Christians—and thus the key question for those in pastoral ministry—was simply that of how one is united to Christ. God regards human beings as either outside of Christ and subject to the penalties of the Law or in Christ and therefore the beneficiaries of his person and work. For Luther, the answer was simple: by grasping through faith the promise of Christ as offered in his Word and sacraments. Thus, the calling of the ministry was shaped in a most profound way by the fact that it was these tools that need to be used; and individual Christians lives were shaped in a similarly significant way by the fact that it is these things to which we must pay attention. To use Occam’s razor at this point, everything else is revealed as mere clutter—a clutter that obscures or distracts from the real thing. Reading Luther can be very liberating. Many a person struggling under the weight of their own sin and their own attempts to reach God has been freed by his insight that the gospel is good news of what God has done for us, not that he demands we do. 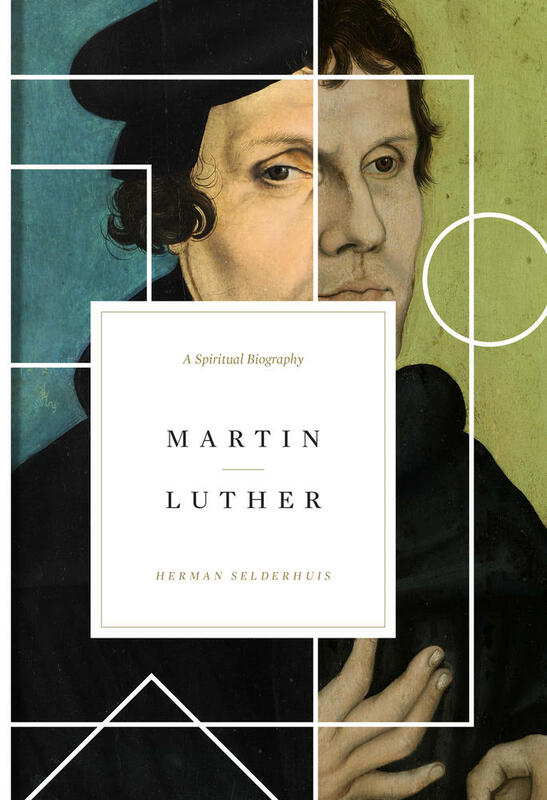 Offering readers an accessible portrait of Martin Luther’s life and theology, this book explores the impact of his cross-centered theology on living the Christian life. Yet there is another liberating aspect to Luther’s thinking: it makes both the ministry and the focal points of the Christian life much simpler. I have read articles and blogs over the last few years which seem to imply that the "successful" [sic] minister must embody a remarkable combination of physical fitness, tattoos, advanced level knowledge of sociology, the management skills of an Apple CEO, and the rhetorical skills wit of a top entertainer. Those demands, apart from being remarkable only for their absence from Paul’s list of overseer qualifications, are onerous and likely to serve only to depress any ordinary minister working in an ordinary church. For such a one, the message of Luther is a liberation: give the people Christ in Word and sacrament and you have done the greatest thing for your people which you could ever imagine. You have given them the means of eternal life. Modern life is complicated. Luther saw clearly that the Christian life is actually distinguished not by elaborate complexity but by its beautiful, simple, accessible Christ.